The George Washington Carver National Monument is a unit of the national park service sites in Missouri. It was established as a national monument in 1943 and covers 210 acres of property. The site is located about 2 miles from Diamond, Missouri and was declared by former US President Franklin Roosevelt. He even donated $30,000 to the monument. This was the first monument in the US history that was dedicated to a non-President and a black American. The national monument encompasses the boyhood home of George Washington Carver together with the Moses Carver house and the Carver cemetery. The property is surrounded by prairies, woodlands, and rolling hills. The site consists of nature trails, a museum and an interactive exhibit area that is open for visitors all year round. 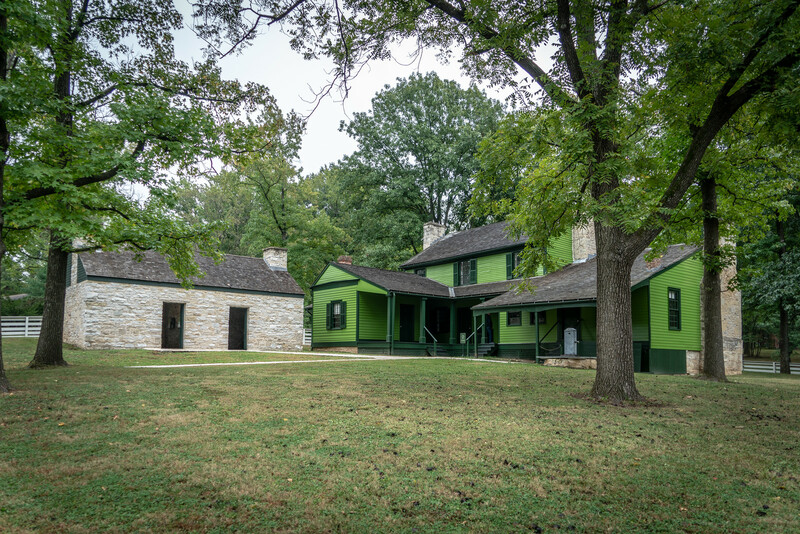 This national historic site in Jackson County, Missouri is another unit of the national park service sites in Missouri. 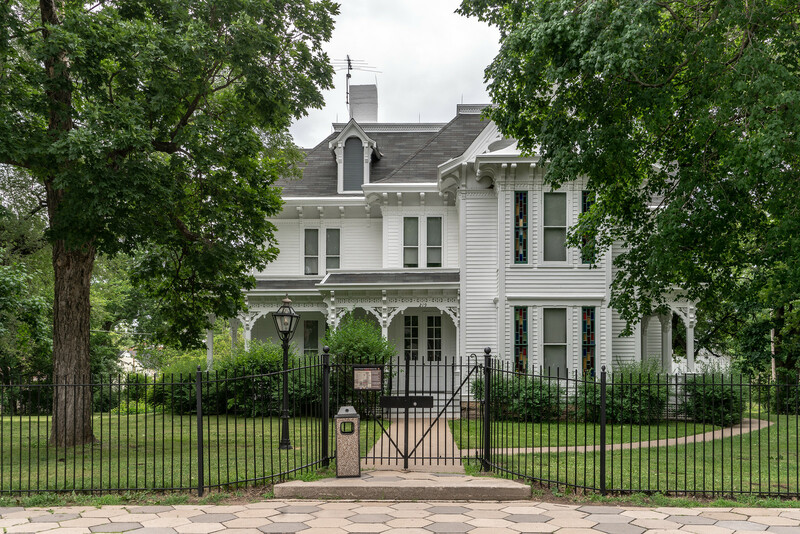 The site preserves the former home of the US’ 33rd President, Harry S. Truman. The site also preserves several other properties included in this national historic site listing, such as those located in Kansas City. However, the Truman Home in Independence and Truman Farm Home in Grand View are the main features of this national historic site. The Truman Home is located in 219 North Delaware Street in Independence, Missouri, which served as the home of the former President when he married Bess Wallace in 1919. This was his home until he died in 1972. 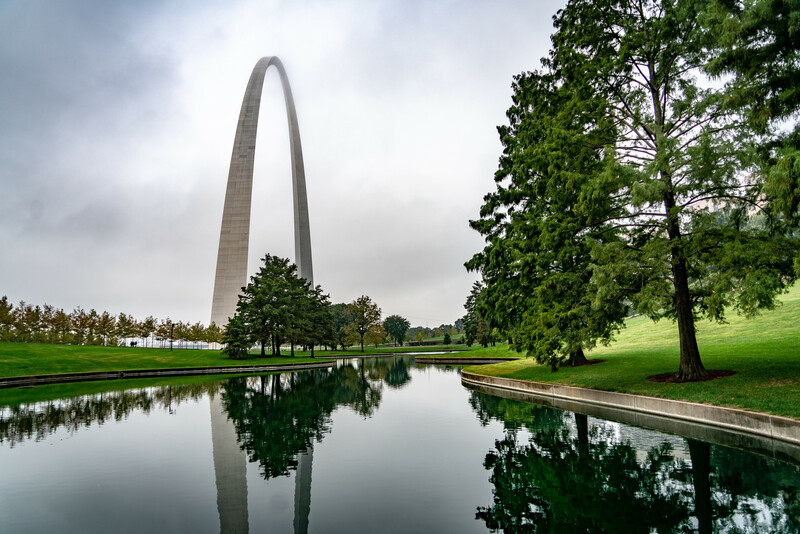 This memorial site in St. Louis is one of the most iconic landmarks in the state. It is also a unit of the national park service sites in Missouri being managed by the US National Park Service. The memorial is located along the starting point of the Lewis and Clark Expedition. 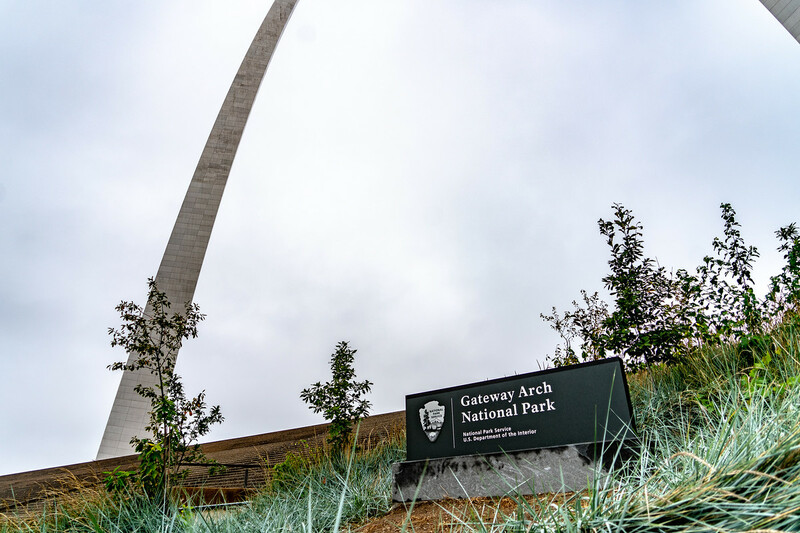 It was named a National Memorial in 1935 and covers more than 192 acres of land area along the Mississippi River. There are three main reasons to establish this memorial. It aims to commemorate the Louisiana Purchase and the subsequent movement of American pioneers and expeditions towards the west. It also commemorates the first civil government west of the Mississippi River and the debate over slavery. Nearly 3 million tourists visit the memorial each year. The Ozarks is one of the most visited tourist attractions in Missouri. Hence, the site around the riverways in the Ozark was established as one of the national park service sites in Missouri in 1964 to commemorate the importance of this river and the surrounding areas. The aim of naming this site as a national scenic riverway is to protect both the Current and Jacks Fork rivers. The entire park measures at 80,000 acres in size and is home to many animal and plant species. In addition, it is also a famous site for many recreational activities with an estimated 1.3 million tourists per year. Canoeing is the most popular of these recreational activities along the river, but tourists can also enjoy kayaking, river tubing, hiking, hunting, fishing, horseback riding, nature photography, bird watching, or sightseeing. The Ozark Trail is another popular destination within the area, which is a long-distance hiking trail that passes through the Current River and Rocky Falls. This national historic site in Grantwood Village is another memorial for a former President of the United States. As the name implies, this site was established in 1979 to preserve the memory, life, and works of US President Ulysses Grant. The site is also referred to as White Haven, which consists of five historic structures that relate to the former President’s life. The interpretation of slavery in White Haven is an important component of naming these properties as a national historic site. When Grant and his wife lived in this 19th-century farm, his experience with slaves influenced his role as a Union general who fought to abolish the peculiar institution. He continued on his mission when he became a President of the United States. This 1,700-acre battlefield site is the final entry in this list of national park service sites in Missouri. It is located in 6424 West Farm Road 182 near Republic, Missouri. The site commemorates the location of the Battle of Wilson’s Creek in 1861. This served as the first major engagement west of the Mississippi River during the American Civil War. There are several features within this battlefield memorial site including the restored 1852 Ray House, 5-mile automobile tour loop and the site of a major battle known as ‘Bloody Hill’. This national battlefield site was established in 1960 and is visited by over 160,000 tourists.